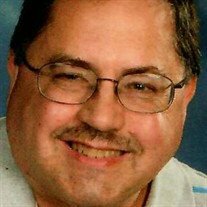 Donald G. Berger, 59, of East McKeesport, passed away Wednesday, January 16, 2019. He was born July 26, 1959 in Munhall, a son of Donald A. Berger and the late Mary Elizabeth “Liz” (Cerda) Berger. 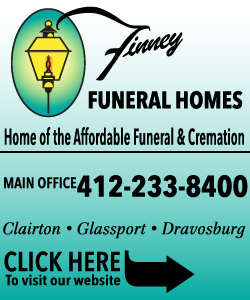 He was a former employee of 5 S Components Inc., East McKeesport, and a member and elder at Linway United Presbyterian Church, North Versailles, where he had also served as the church secretary. He was a fan of 60’s era entertainment, enjoyed bowling, karaoke, and he had a good sense of humor. Donald was a devoted husband and proud father. He is survived by his wife Kathleen A. “Kathy” (Morgan) Berger and his daughter Jessica E. Berger both of East McKeesport; his sister Diana M. (Jim) Smith of West Mifflin; nieces and nephews including Deborah Smith and special thank you Jimmy Smith for his special assistance and care; mother in law Dolores Morgan; brothers and sisters in law Cindy (Marty) Busija, Rick (Shari) Morgan, Sally Rettger (Jeff Conte), and Patty (Sean) Marks. 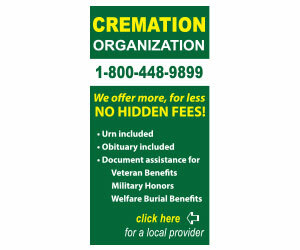 To send flowers or a memorial gift to the family of Donald G. Berger please visit our Sympathy Store. "Mary Lou Leck" || "Gifford Calvin Willia…"